When two brands as rooted in place and identity as C.P. 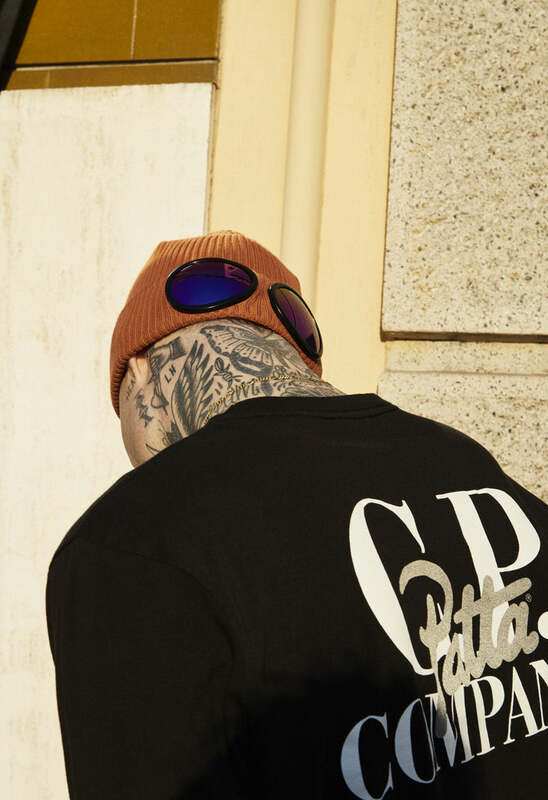 Company and Patta collaborate, you know the results are going to be special. 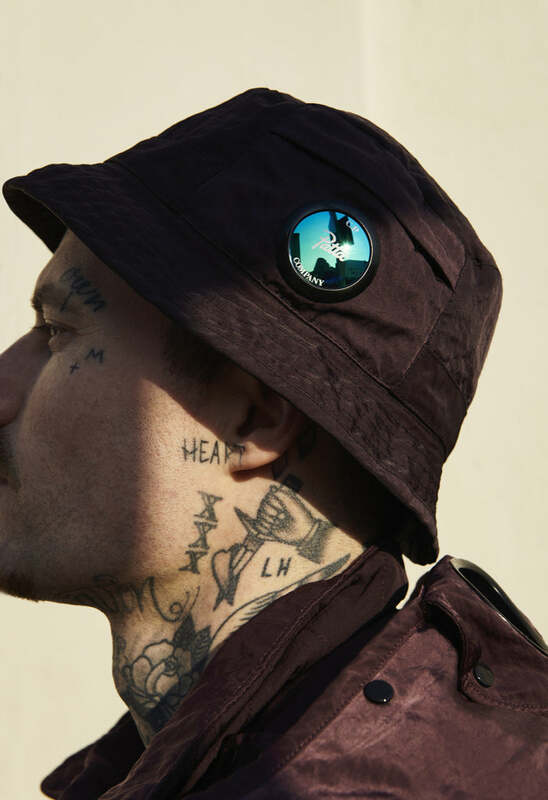 Patta’s informed view of streetwear combines with our expertise in garment-dyeing and technical fabrics for a practical and visually enticing capsule. Our rich Italian history and archive offered Patta the starting point for designing clothing and accessories that suit the Amsterdam weather – “This meant technical fabrics that could react well to wind and rain, but also breathe and dry quickly”, explains Patta’s Lee Stuart. Mutual respect and admiration enabled a near perfect design process, guided by the expertise of Paul Harvey. 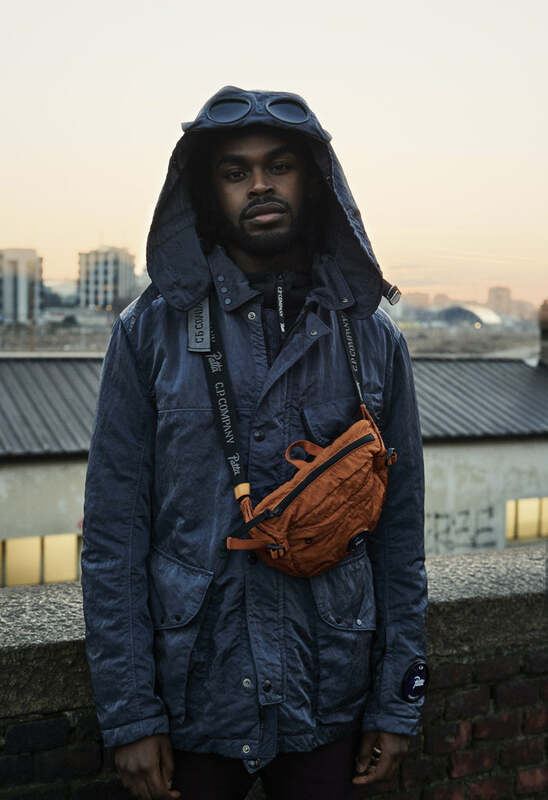 Look out for the tiniest details, embedded in functionality and practical design; jacket sling-styled straps were added to the fishtail parka, so it could be carried over the shoulders, and mesh is placed behind zippers to enhance weatherproof properties. 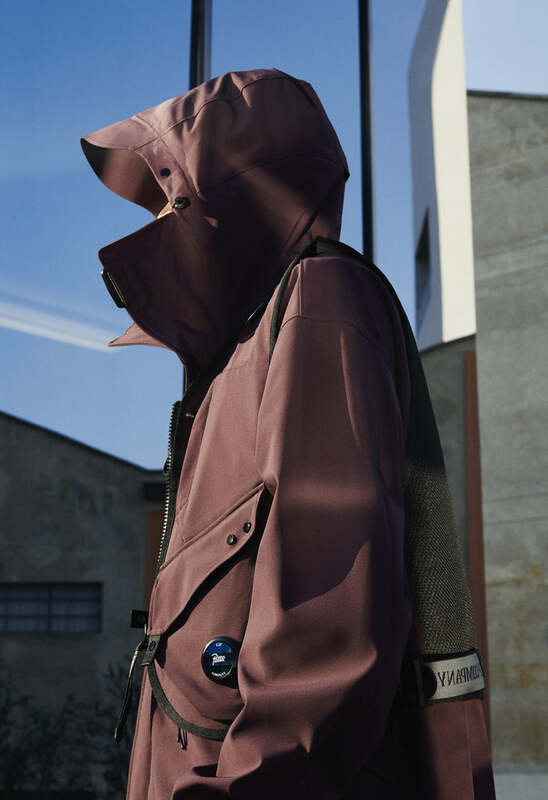 Accordingly, the capsule is the best of European values: day-to-day utility and archival references; the inclusiveness of modern streetwear with the expertise of technical sportswear; Dutch openness to collaboration and Italian design principles. A continental project we can all get behind.